Our website is your Destination Weddings and Romance Travel resource. It is designed to help you plan every aspect of your wedding or romance trip and to make it easy for your guests to plan their travel. Complementary customized JubileeWEDSITE where you can share information with your guests about the wedding couple, your wedding travel package and pricing, and required travel documents. The JubileeWEDSITE also makes it for your guests to do their travel planning with a Jubilee expert. Complementary online gift registry where your guests can choose gifts for such as cash towards the romance couple’s dream trip, flight or accommodation upgrades, tours, or spa treatments. 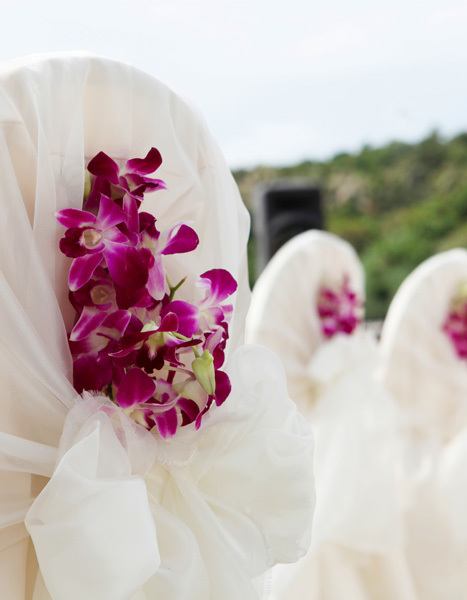 Blogs and articles on weddings, honeymoons, destinations, trends, traditions, and more.